The race will start at 12:00 and skippers meeting at 10:00. After the race come up to the yacht club and share a drink, and burgers are available. 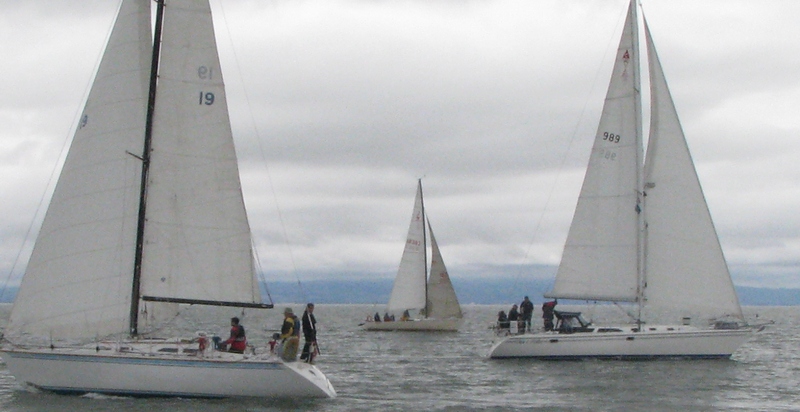 Sailors and Power Boaters, I am still looking for a committee boat for this race. I will provide sandwiches , drinks, and help if needed. Please let me know ASAP.